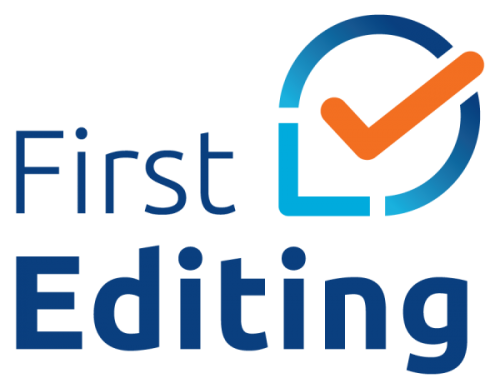 First Editing, a leading online editing service for fiction, non fiction and academic writers, has announced it has successfully edited over 35,000 documents. The team prides itself on its high quality service and helping writers get published. First Editing has announced that it has successfully edited over 35,000 documents on its quest to provide customers with the best editing experience available online. The team at First Editing helps to transform writers into authors, and offers both fiction editing, non-fiction editing, and academic editing. The site explains that anyone struggling with their manuscript and not sure where to turn, anyone unsure what to do next, and writers looking for someone they can trust for professional advice can get in touch knowing they’ll get the best service. First Editing has been providing writing, editing, and proofreading services since 1994, and in that time has developed a reputation for excellent service. The team comprises editors and editing consultants who can empower authors by fine-tuning their writing, allowing them to publish more confidently. One of the benefits of getting in touch with First Editing is that the staff has a wide range of skills. Customers can get developmental editing, structural editing, academic reviews and publications, ebook formatting, proofreading, publishing insights and more. The editing process is the most important stage of writing, because it’s here where the text is honed and shaped into what it was always intended to be. It is especially important because writers tend to want to rush their work out, and they can’t necessarily see all the mistakes because they’re so close to the work. Hiring an editor can be compared to hiring an additional set of eyes. Writers can get high quality professional feedback that can take their work to the next level. Full details can be found on the URL above. Interested parties can get in touch at 321-251-6977.